Say hello to my favorite garment called overalls. In today’s post, I want you to have a look through my lovely overall designs that are so on trend this Summer. 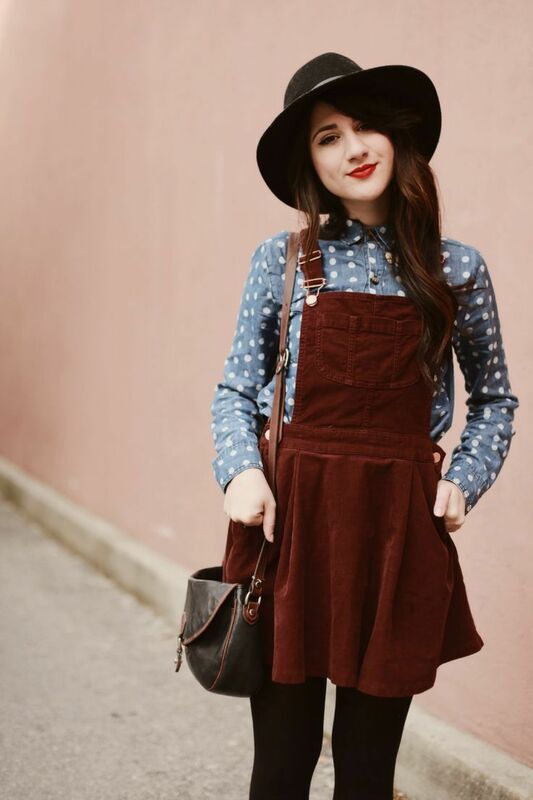 Most of you think that overalls are only for children, but I recommend to take a look through these street style images where ladies appear in lots of beautiful designs. I hope these tips and ideas will help you create a perfect summer look that will feature cool overalls.